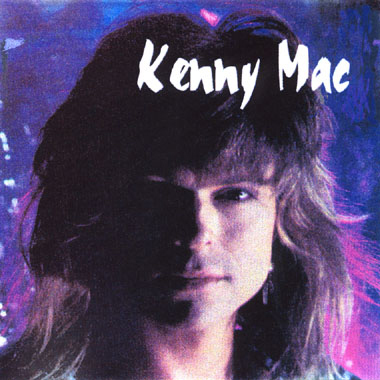 From 1989 to 1991, Dallas-based Kenny Mac performed on Hollywood's famous Sunset Strip as the feverish lead singer for the hyper-hot Rock band "Lickity Split." In later years, he recorded many other records in top notch recording facilities, using only the finest musicians. In 2009, Kenny reunited with his former bandmates to perform at that year's Rocklahoma Festival, and recieved a new record deal with Retrospect Records. Kenny has also released his solo album "New Cool World." Still angsty, still blonde, and still belting out glam rock, Kenny's back -- with all new music!